Billy and Peter were so helpful. Very courteous and patient and took the time to explain my needs to me. Thanks guys. Bought a 2016 Challenger that was in amazing condition and at a fair price. Salesman Steven Patee was excellent in his customer service without the high pressure sales pitch. He was very personable and I would highly recommend him. The finance process was quick and seamless as well! Always excellent service. I love taking my car there. 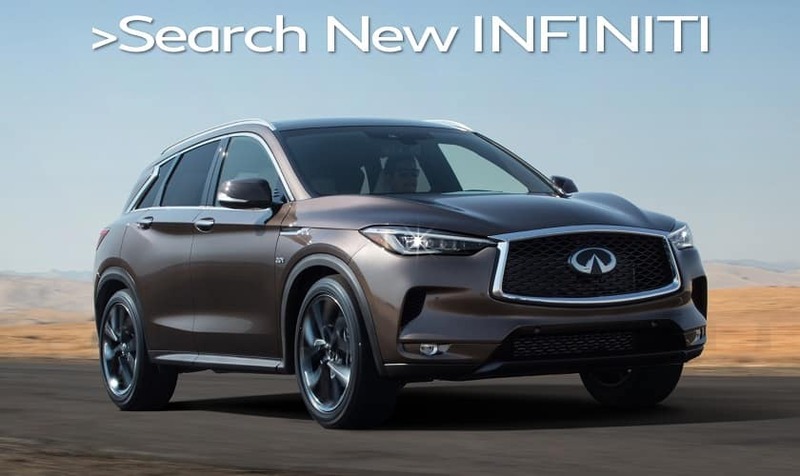 Welcome to Colorado’s #1 INFINITI Dealership* (*2018 Colorado New INFINITI Sales – INFINITI West Region)! Mike Ward INFINITI serves the entire Denver, Colorado region. Discerning drivers know the choice of a dealership is just as important as the choice of an automobile. 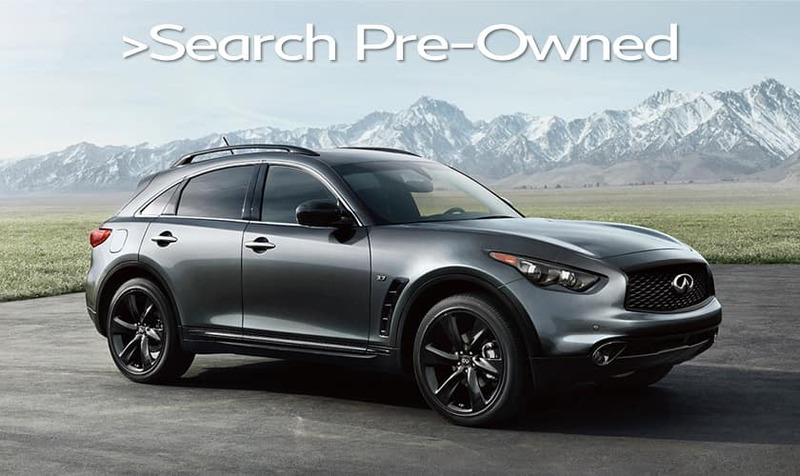 When you’re looking to buy a sophisticated luxury vehicle, allow Mike Ward INFINITI to provide you with a premium experience from start to finish. If there was any doubt about the level of service we provide, just consider that Dealer Rater named us Dealer of the Year, Edmunds gave us a perfect five-star rating, and we sell more INFINITI vehicles than any dealership in Colorado. If you’re located in Denver, Littleton, Aurora, Englewood, or Parker, Colorado, you’ll want to work with us first to find that perfect car, truck, or SUV for sale. 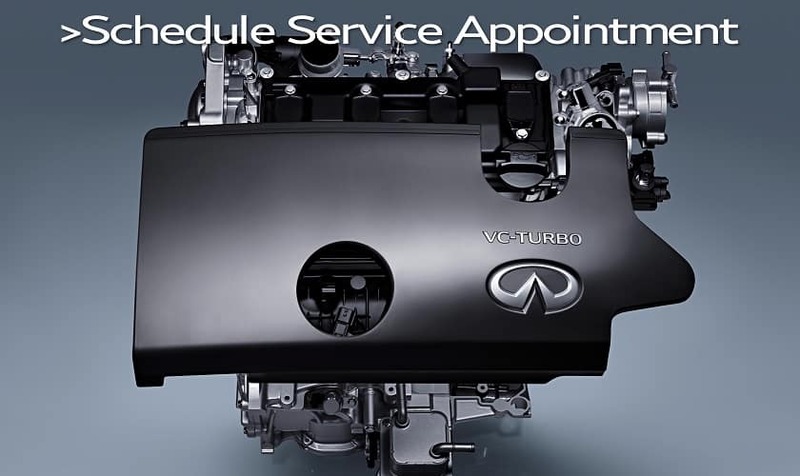 At our well-appointed dealership, you can shop for the complete line of new INFINITI vehicles. Whether it’s a sporty sedan or a confident crossover, expect any model you choose to meet and exceed your expectations. We also carry a large inventory of pre-owned vehicles from many major automakers, including other luxury brands. Finding the perfect option for you is easy because we have so many to choose from. 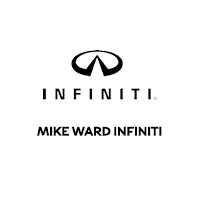 Mike Ward INFINITI is the place to go for INFINITI in the Denver metro area and throughout the state of Colorado.